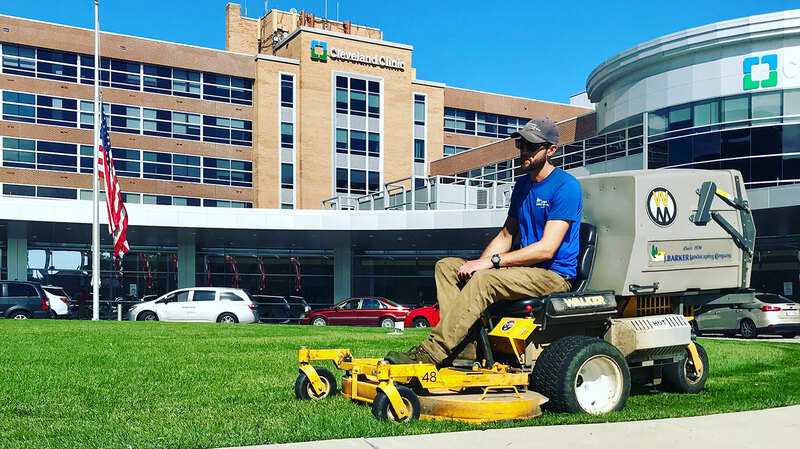 J. Barker Landscaping Company has spent the last 44 years perfecting our landscape management skills to provide optimum care for our high profile commercial clients. We are proud to be entrusted with the complete care of large commercial facilities that showcase our experience, knowledge, and professionalism. Our services include landscape maintenance, landscape construction, snow & ice management and demolition.